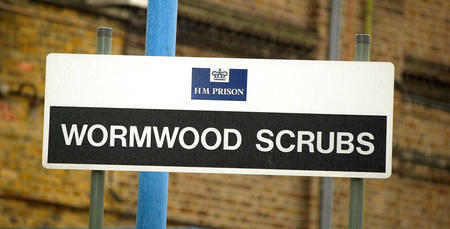 QPR are delighted to announce that we will be pairing up with HM Prison Wormwood Scrubs to help tackle the high re-offending rate as part of the newly set-up ‘Twinning Project’. 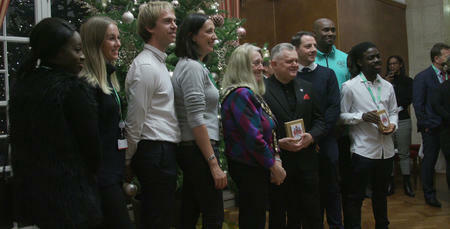 Launched on 31st October, the Twinning Project aims to bring together professional football clubs and prisons across the UK to use football as a catalyst to provide real opportunities to better prepare prisoners for release, find employment and reduce reoffending, which is a huge cost to the country and local communities. The R’s are one of 28 football clubs that have agreed to engage in the Twinning Project and will pair with Wormwood Scrubs which is just 1.2 miles away from Loftus Road. Through the initiative the clubs, in conjunction with other football bodies, will work with PE officers from the Prison Service to deliver coaching, stewarding, lifestyle skills, and other employability-based qualifications to prisoners. These qualifications will provide a vital route to paid employment which is proven as a key factor in reducing reoffending and helping prisoners to rebuild their lives. The Twinning Project is backed by the Government and the UK’s leading football bodies, including the Football Association, Premier League, English Football League, PFA, PGMOL and LMA. The scheme will be open to men, women and young offenders in custody. The first courses are expected to be launched during the second quarter of 2019. QPR’s Community Development Officer Pablo Blackwood is delighted that the club has signed up to what he believes is a great scheme. 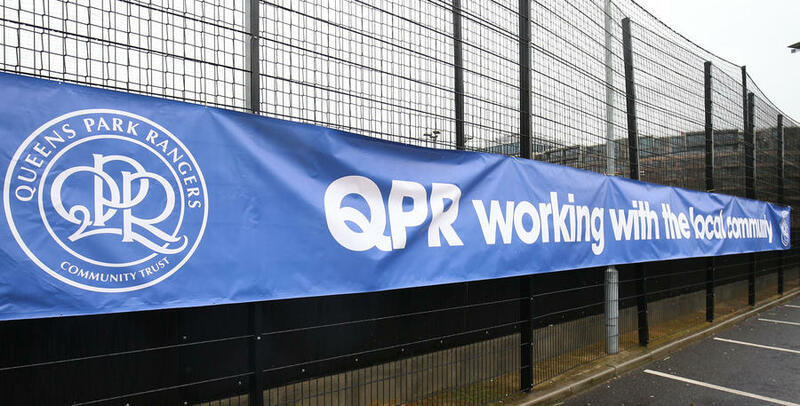 “I am so pleased that QPR have been selected to deliver the twinning project in partnership with the Ministry of Justice,” said Pablo who was speaking to www.qpr.co.uk. Whilst David Dein MBE, former Vice Chairman of Arsenal Football Club and the Football Association, who founded the Twinning Project, commented: “Since its launch, the Twinning Project has seen huge interest and enthusiasm from across the UK football family and Prison Service. 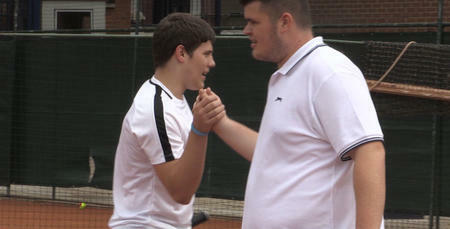 Justice Secretary David Gauke added: “I am delighted to see so many football clubs supporting this wonderful project. Rehabilitation should be at the heart of every prison and although I am clear that offenders are sent to prison as punishment, they should leave with it has been a real turning point in their lives.